Wanna build a dating app like Tinder? Download this gorgeous iOS Dating App Template and publish your app to App Store today. Get customers quickly and validate your idea, without wasting thousands of hours and dollars on design and development. Get ahead of your competition by moving faster and by keeping a high bar for quality right from the start. 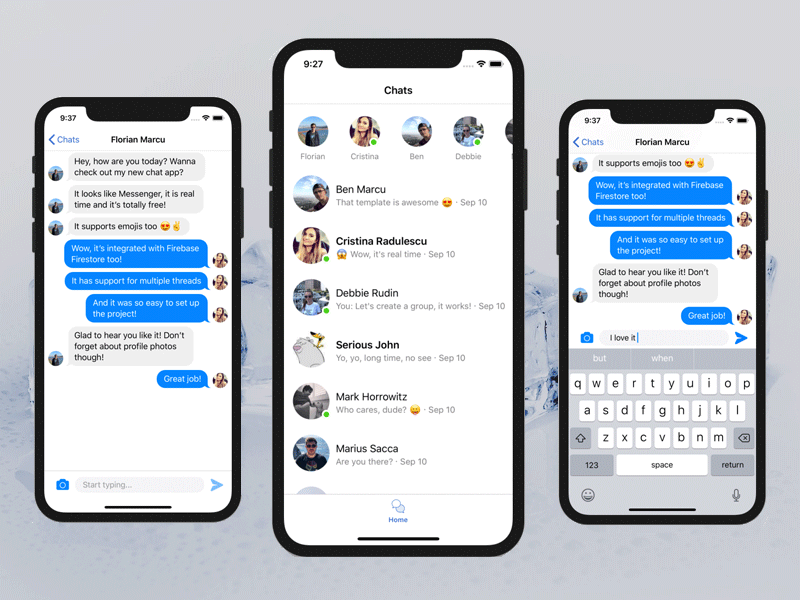 With a stunning design and impeccable Swift code, our complete app template comes with a large range of features, such as matching, chatting and push notifications. 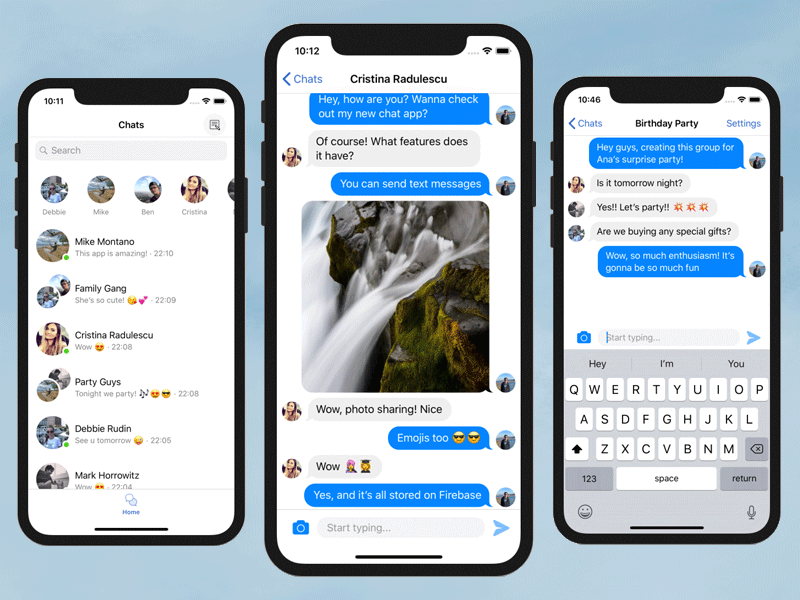 All the features are fully working end-to-end (given its integration with Firebase backend) so you can literally publish your dating app to App Store today. 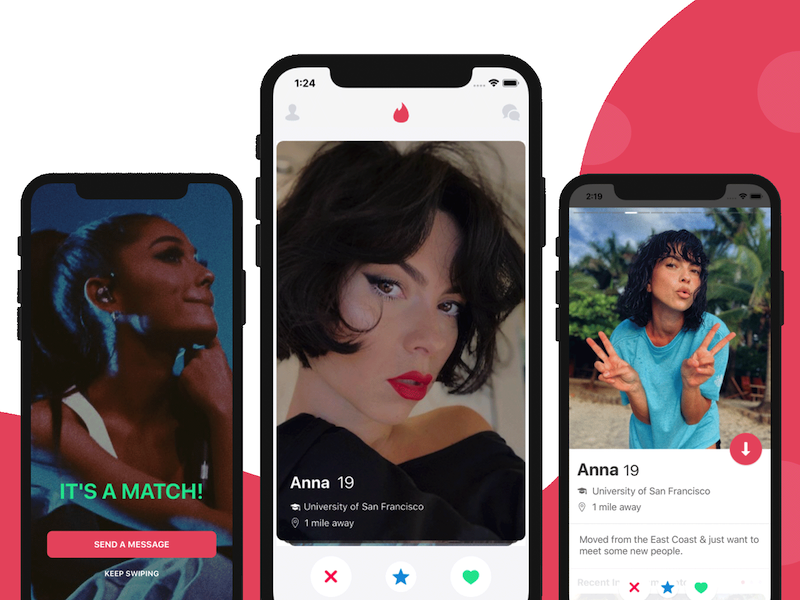 Wondering how to make an app like Tinder for iOS? We’ve already done it for you. You just need to launch it. Check out our extensive documentation on how to build your Tinder clone in minutes. Download the Dating App Source Code, run the app with Xcode and publish it to the App Store. The app has performance features, such as image caching, batching, etc.